BUY OUR CODE BOOK AND YOU WILL GET 1 ONLINE COLLECTIVE CODE CLASS FOR FREE! Road rules and regulations handbooks for your succes in practice test. Web training online for driving theory test practice covering the French Theory Test questions. Now you can book your code class at school or online if you can not come to our driving school. 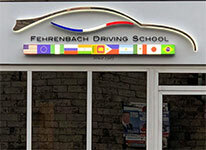 Driving School can assist you with a variety of french custom theory and driving practice needs. 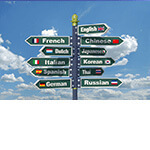 Your driving practice for french license or driving training in France. VIP private lesson for theory and practice driving in France and your french license. Most recognized and experienced school. Official license translation in french for driving in France.